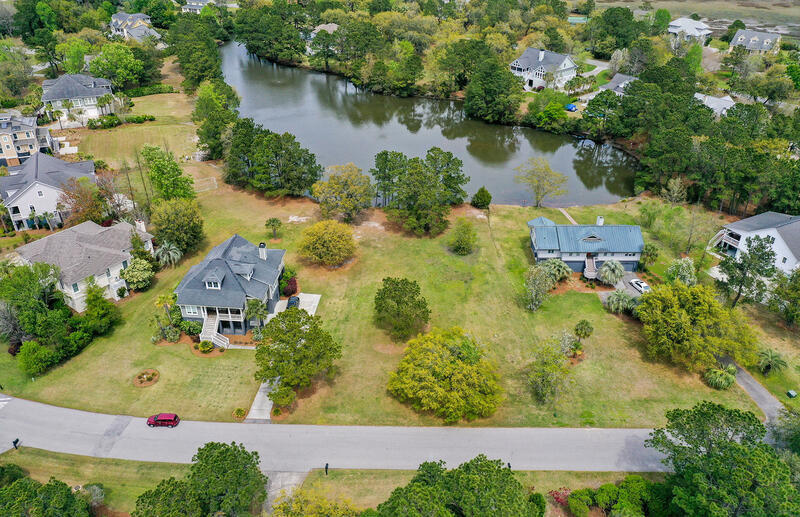 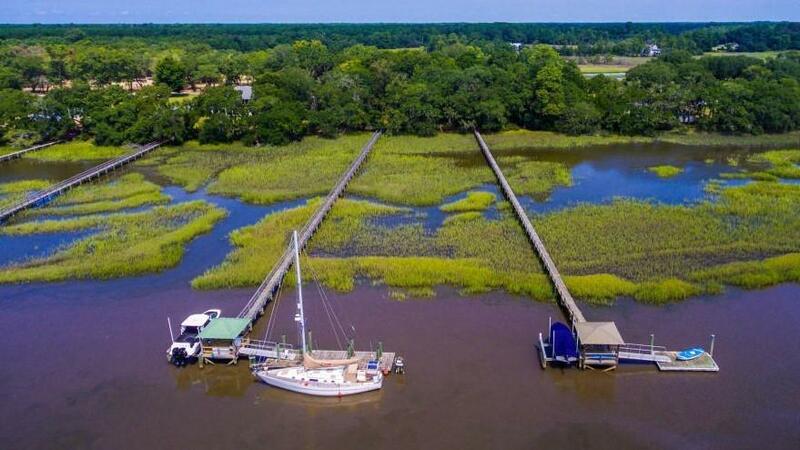 Johns Island is a large, rural island near Charleston, SC that offers a variety of real estate properties including lots and large tracts of vacant land. 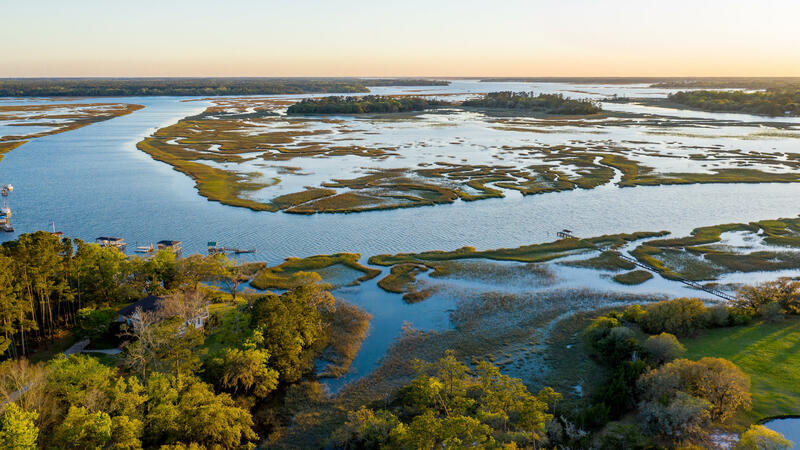 Many land owners were pushing for water and sewer because they were “land rich”. 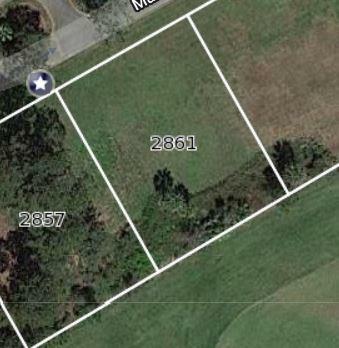 The land they owned had more value with the ability to place more homes per acre. 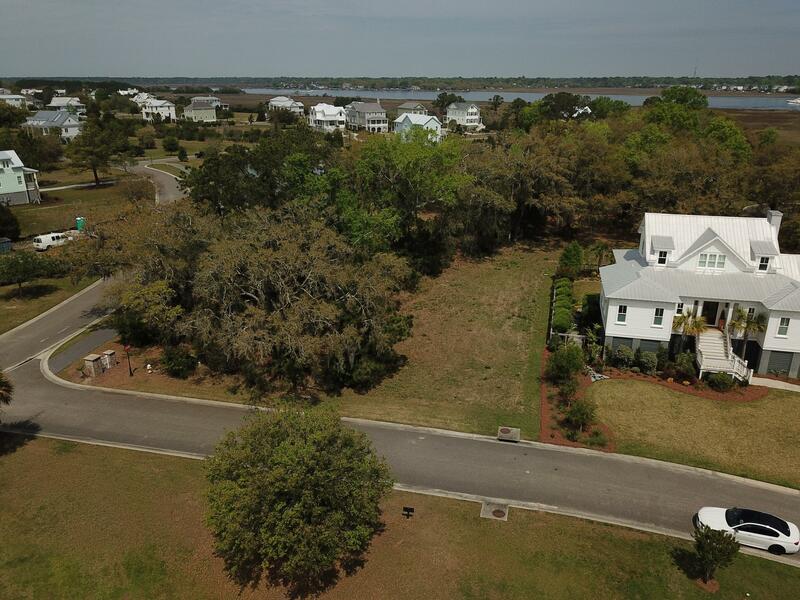 New construction opportunities have recently exploded into the market due to water and sewer being expanded onto Johns Island in the 2005-2006 time periods. 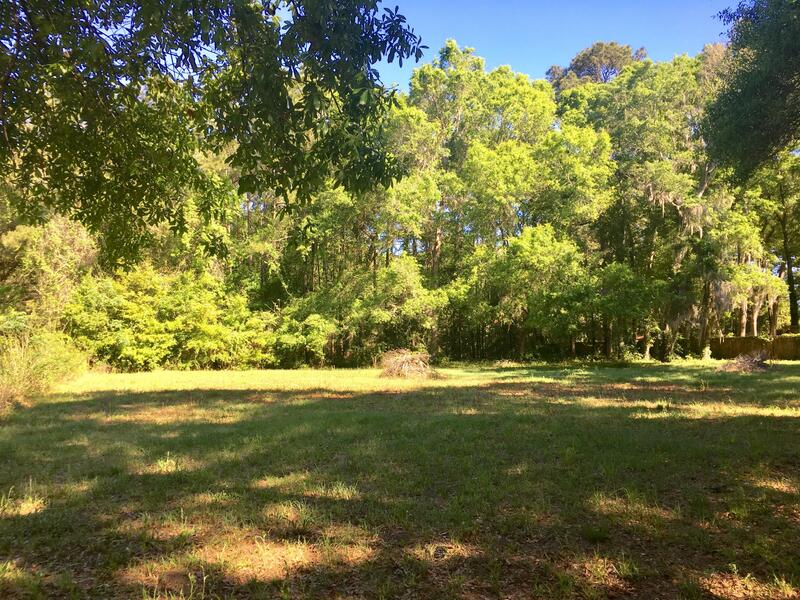 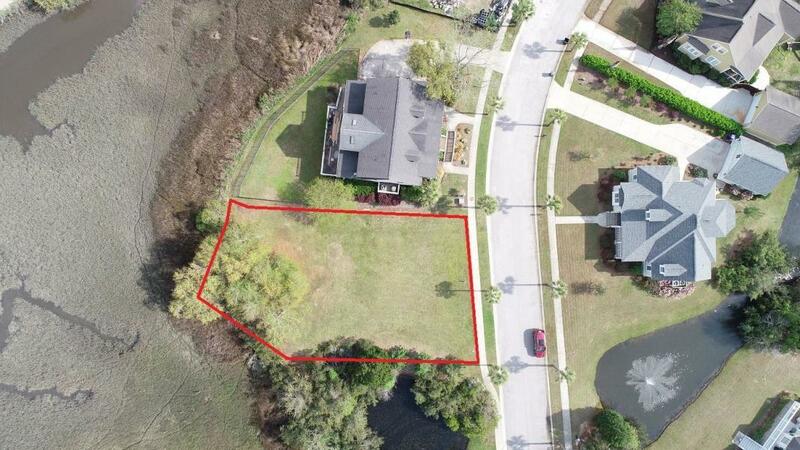 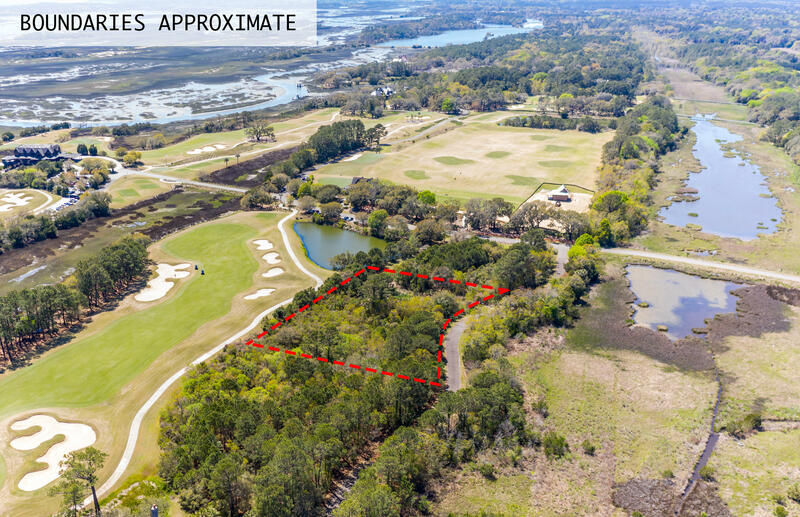 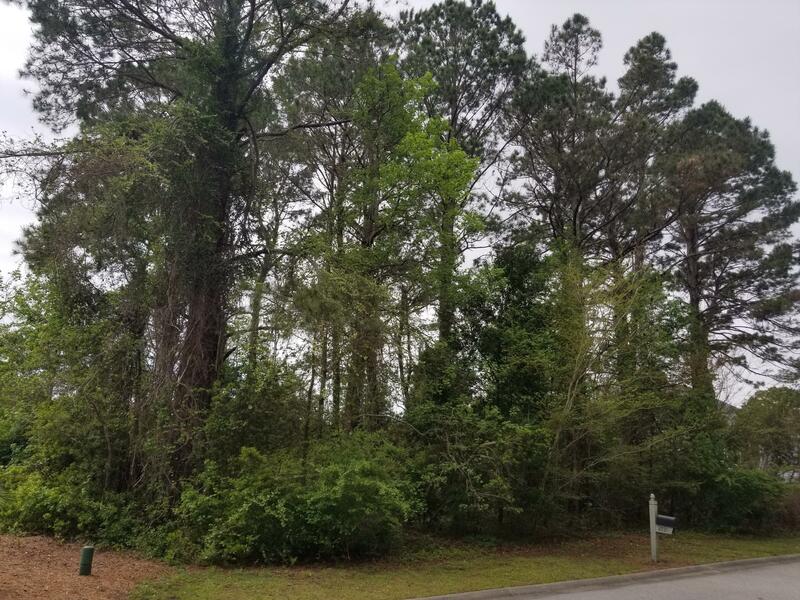 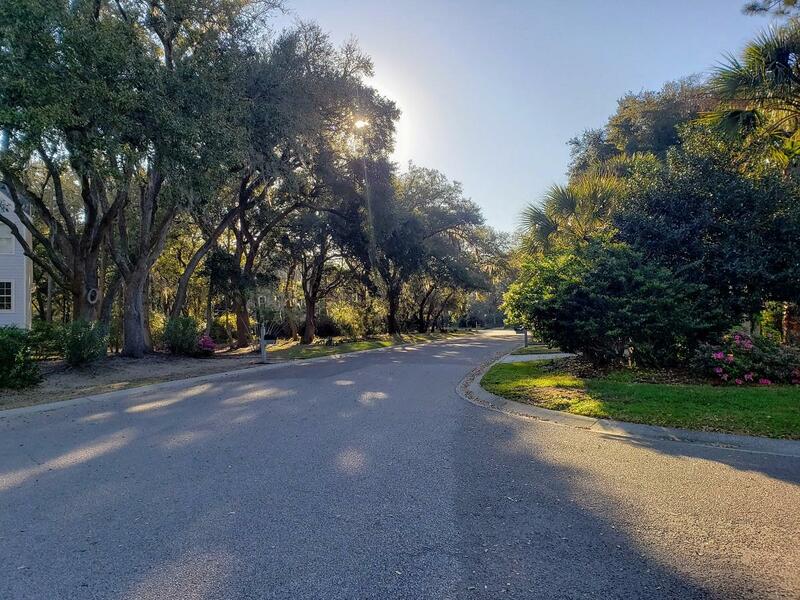 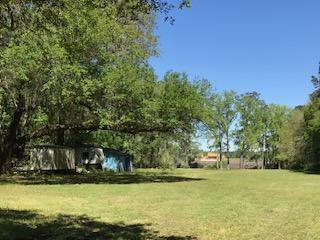 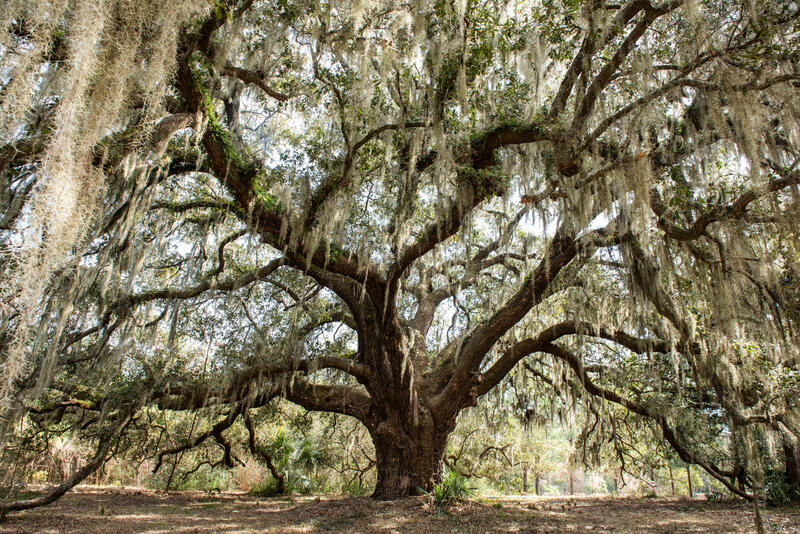 For this reason, developers have looked closely for large tracts of land and many new neighborhoods offering lots for sale have entered the Johns Island real estate market. 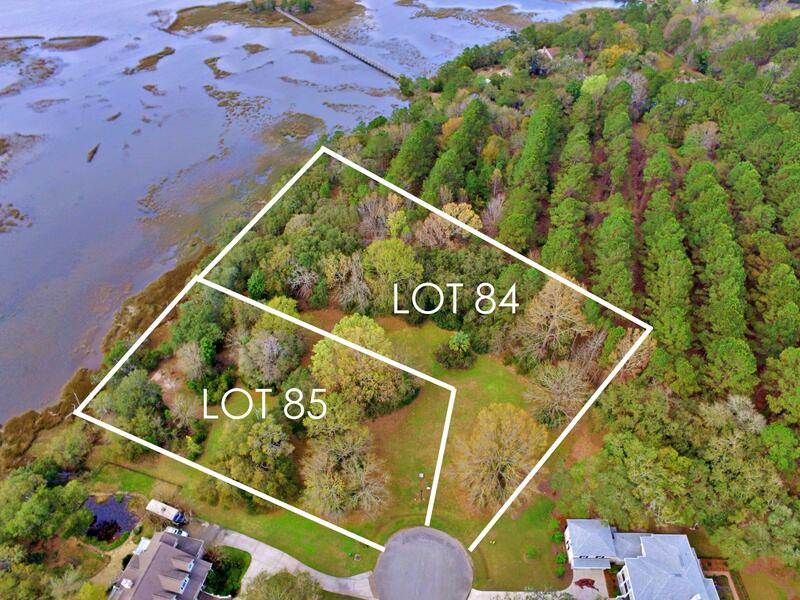 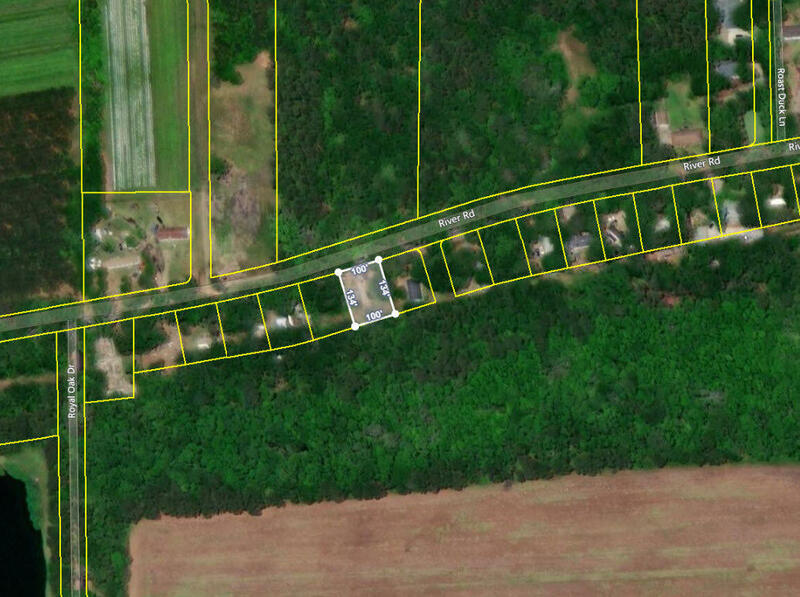 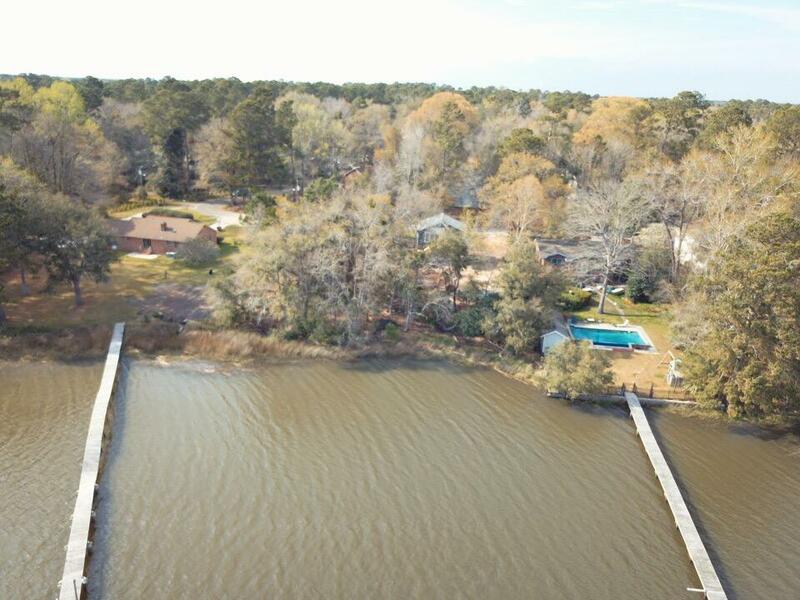 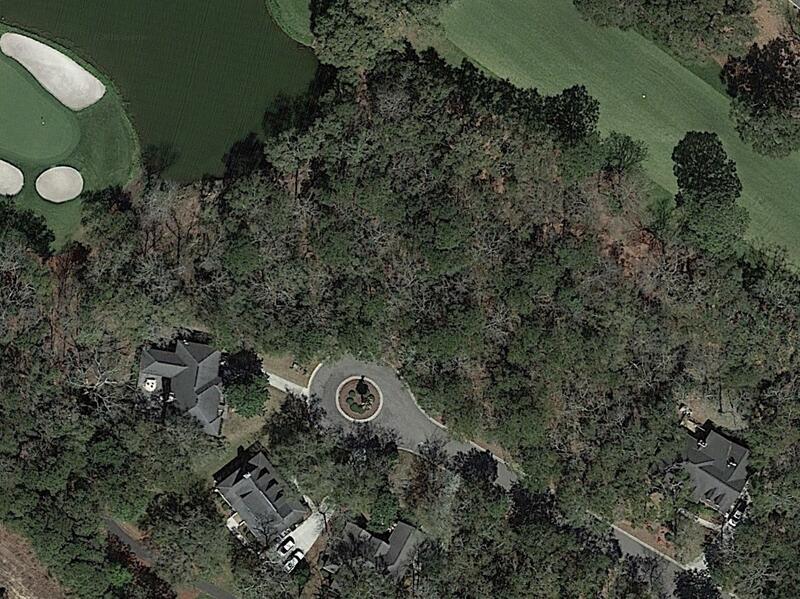 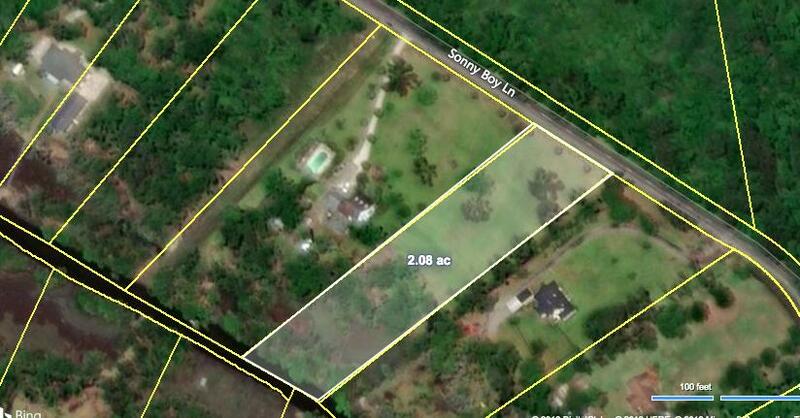 These are all of the vacant lots and large tracts of land for sale on Johns Island, SC 29455.